For 75 years, Batman has thrilled audiences. His story appeals to many children, teens, and adults because he is the outsider who relishes his role as the outsider and has worked himself to be the best at everything so he can help people. He began as the dark vigilante of the night in the 1930s and became a moral but harsh crimefighter and adventurer in the 1940s, a friendly father figure during the 1950s, a pop culture icon in the 1960s, went back to his dark roots in the 1970s, grew up in the 1980s, sold out in the 1990s, and came back stronger than ever in the 2000s. 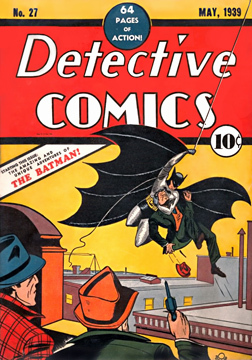 Throughout, the creation of Bob Kane and Bill Finger has changed as we have, his story has been our story, just as any good mythological character is. Before The Dark Knight Rises was released, word had already come out that Batman would be rebooted in the coming years. This came as no surprise since Christopher Nolan’s Dark Knight Trilogy could only really exist in its own world. With Man of Steel, Warner Bros. and DC Entertainment wanted to begin their cinematic universe. In July 2013, at the San Diego Comic Con, Zack Snyder and Warner Bros. announced that the sequel to Man of Steel would be what was then tentatively titled Batman vs. Superman. 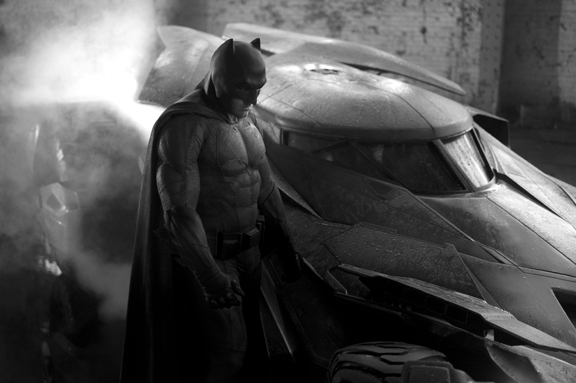 By the fall, news was released that the world’s next cinematic Batman and Bruce Wayne would be played by Ben Affleck. 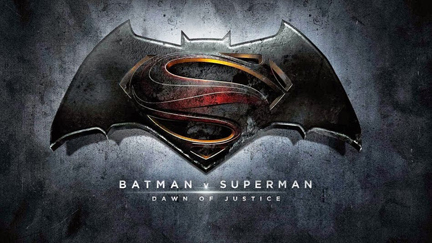 The movie, officially titled Batman v. Superman: Dawn of Justice, will officially launch the DC Cinematic Universe in March 2016 and will begin flooding movie theaters, along with Marvel’s movies, until 2020. For the most part, this seems intriguing, but I’ll really be looking to see how Batman and Superman fare. For me, Batman is a very versatile character that has had a strange cinematic history. I long for the day someone attempts a great adventure, in the realm of Mike W. Barr’s phenomenal Batman: Birth of the Demon, or an alternative history version, like Brian Augustyn and Mike Mignola’s Batman: Gotham By Gaslight. In the meantime, I look forward to seeing Snyder’s and Affleck’s take on Bruce Wayne and Batman. And I look forward to sharing my thoughts with you about it. 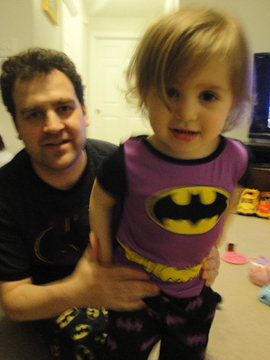 My younger daughter and I, we’re Batman.